Indy Card Exchange has been serving Indianapolis, Central Indiana, and the Midwest for over 25 years! 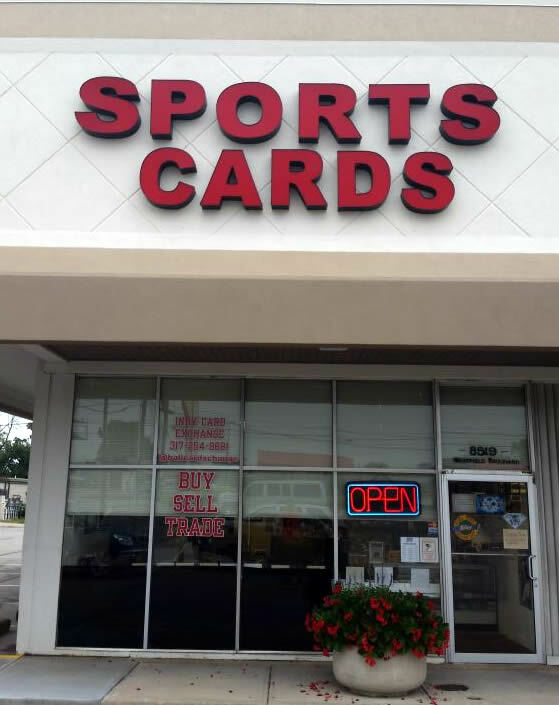 We take pride in being a full-service card shop to meet all the needs of our customers. We always keep a good stock of new & vintage single cards, new & old wax boxes, and various card & memorabilia supplies. If you are ever looking for anything specific or have a special request, please don’t hesitate to contact us!